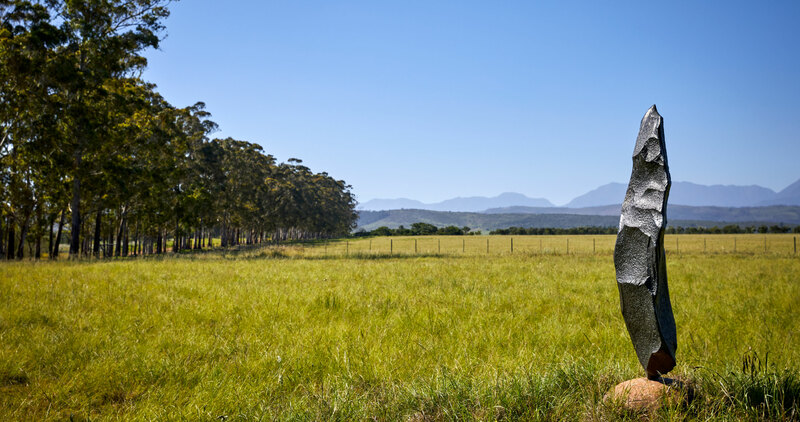 A plateau at the foothills of the Tsitsikamma Mountains holds a rare farmhouse sanctuary set in a 150-hectare private nature reserve. 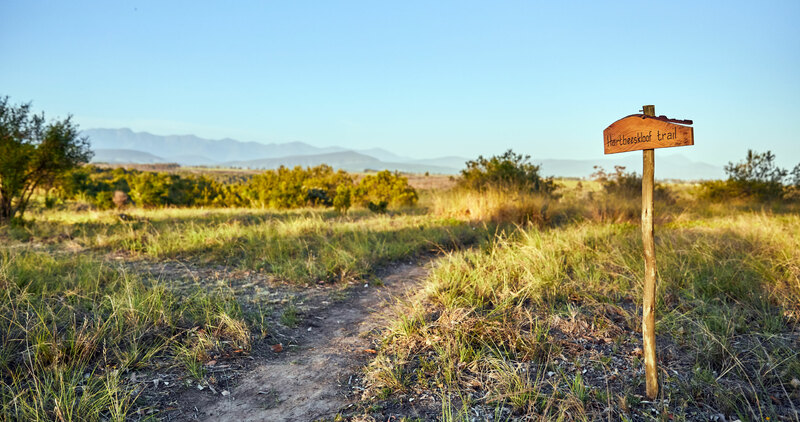 Bobbejaanskloof offers 20km of dirt and grass tracks for mountain-biking, hiking routes into the kloof, and a running path of 12 km. 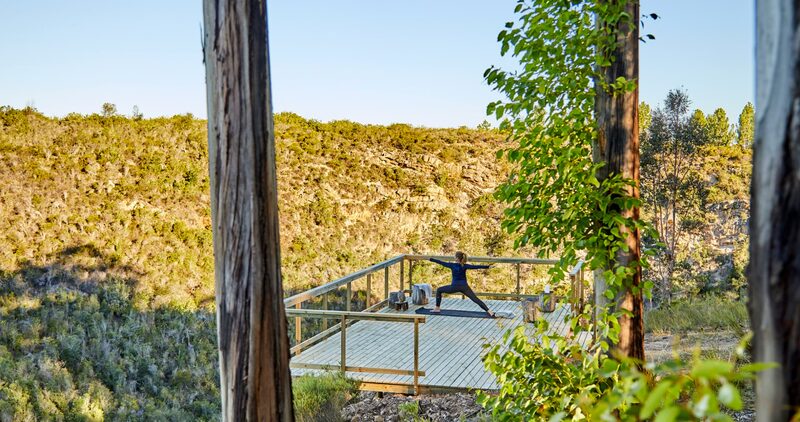 Whether you're seeking quiet contemplation or outdoor activities, you will never be bored at Bobbejaanskloof. On the edge of Plettenberg Bay on the Garden Route, hidden amongst the foothills of the Tsitsikamma Mountains, Bobbejaanskloof is a magnificent property at the heart of a dramatic private wilderness featuring indigenous fynbos, old forests and sweeping plains. And yet, just a ten-minute drive away, Plettenberg Bay offers everything you’d expect from one of South Africa’s most sophisticated, and popular holiday spots. A plateau at the foothills of the Tsitsikamma Mountains holds a rare farm house sanctuary set in a 150-hectare private nature reserve. Deep eaves, wide stoeps, crisp linen, gleaming wood, cool concrete screeded floors, fire places, an enormous dining table, soft sofas. Swim, run, ride or chill with family and friends, or drink in the serenity of solitude... You will never be bored at Bobbejaanskloof! We have dedicated hiking trails ideal for bird watching or appreciating South Africa’s heritage trees. Trail maps available after booking.